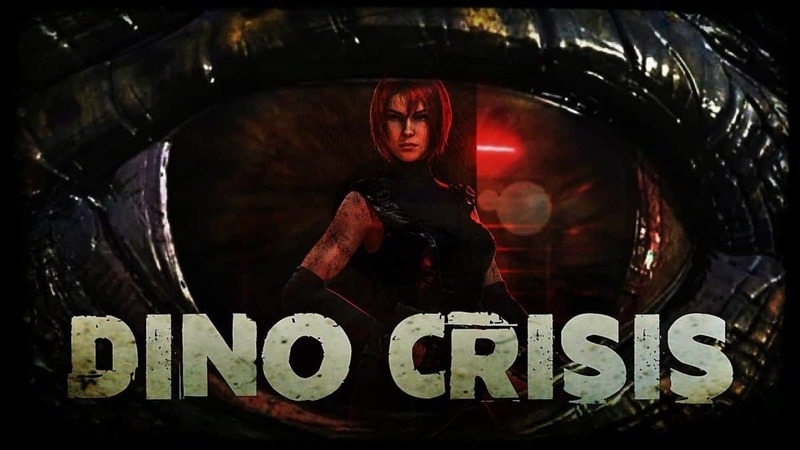 So, the game has been put on sale for the month of August, following August those who have availed the chance to get the game, will have the game even after it gets removed from the Xbox market. As announced by devs, following the sale starting the month of September, it will be removed from the Xbox marketplace. However, those who would have purchased the copy will have the opportunity, to download it until 1st October. 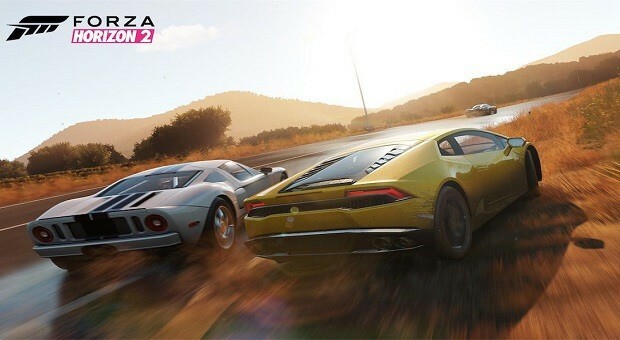 A heads up for the Forza community: Forza Horizon 2 will reach ‘end of life’ status on September 30. That means that the game and its associated DLC will no longer be available for purchase. Brian Ekberg of Turn 10 said. So for those who have not had the chance to play this game, now is perhaps the only chance you will have to play this game and with a DLC. So if you purchase this game while it is on sale, you will be playing something that has almost transitioned in becoming obsolete. Apart from the game-ending its lifespan, licensing may also have a part to play in it getting removed. Still, all good things must come to an end and so shall this. With all that said, Forza Horizon 2 has had an amazing run, with the amazing open world, this game has given young players, a taste of the rush. Talking about this title, we have Forza Horizon 4 in the works and there is a lot of anticipation about it as well. Forza Horizon is one of the most amazing and long lasting racing series out there. Be that as it may, are you going to check out Forza Horizon 2 before it is removed? Let us know in the comments below.